Here at United Real Estate Alliance, we will provide our property owners with an online portal with an easy to read and manage portfolio to view their financial statements, as well as, to when money is collected and disbursements are made. 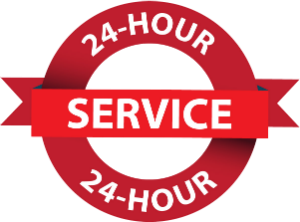 We take rent collection seriously; But in the event that rents are not paid in full at the time they are due, our staff will initiate every effort to collect. If collection fails then will start the eviction process. Our staff are trained and will take care of the entire process for you. United Real Estate Alliance takes great pride in being able to fill a vacant property with a tenant with a quick response time. We utilize all social media, local advertisement, etc. We understand the importance of routine inspections of your property. We understand the investment you have put into the property. We will inspect all properties we manage thoroughly and on a regular basis, assuring your property is properly maintained by the tenant.